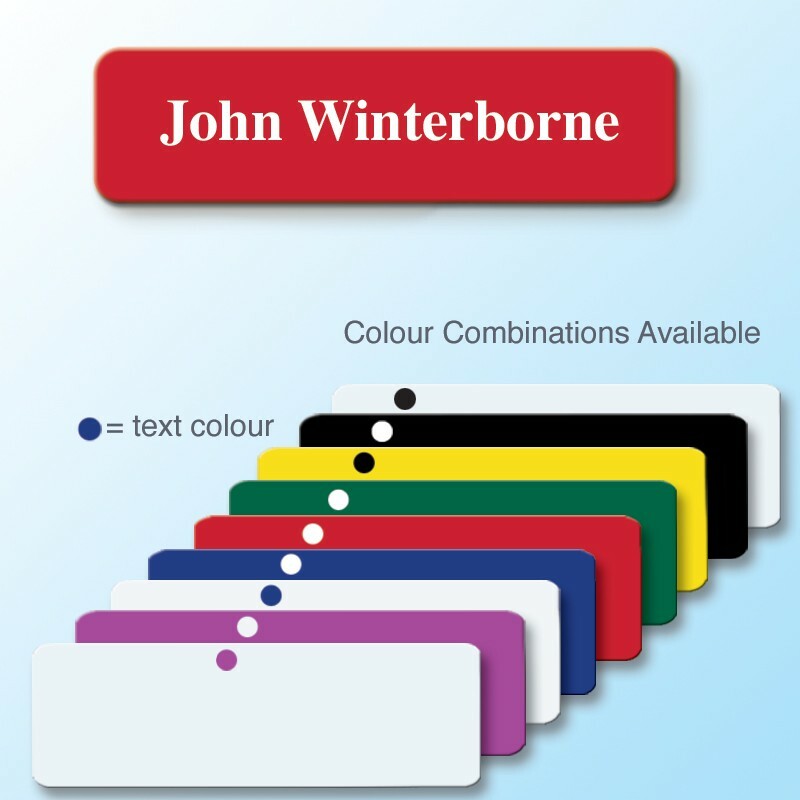 Panel Badge 68x19mm - 1 line of personalisation. 1 Line of personalisation choose your colours. 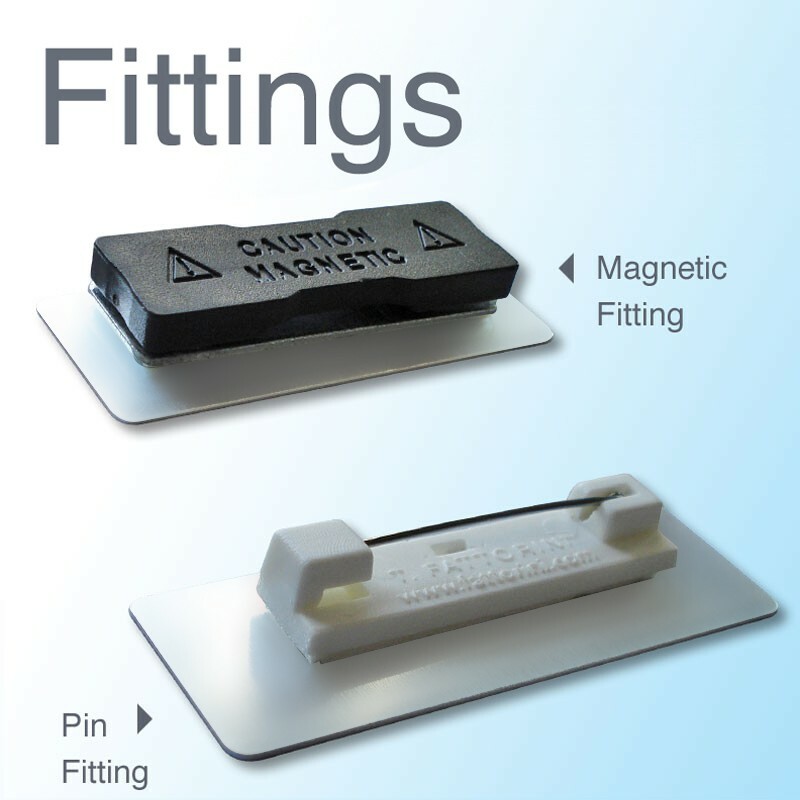 68 x 19mm Panel Badge - printed professionally for you; using the most up to date equipment. 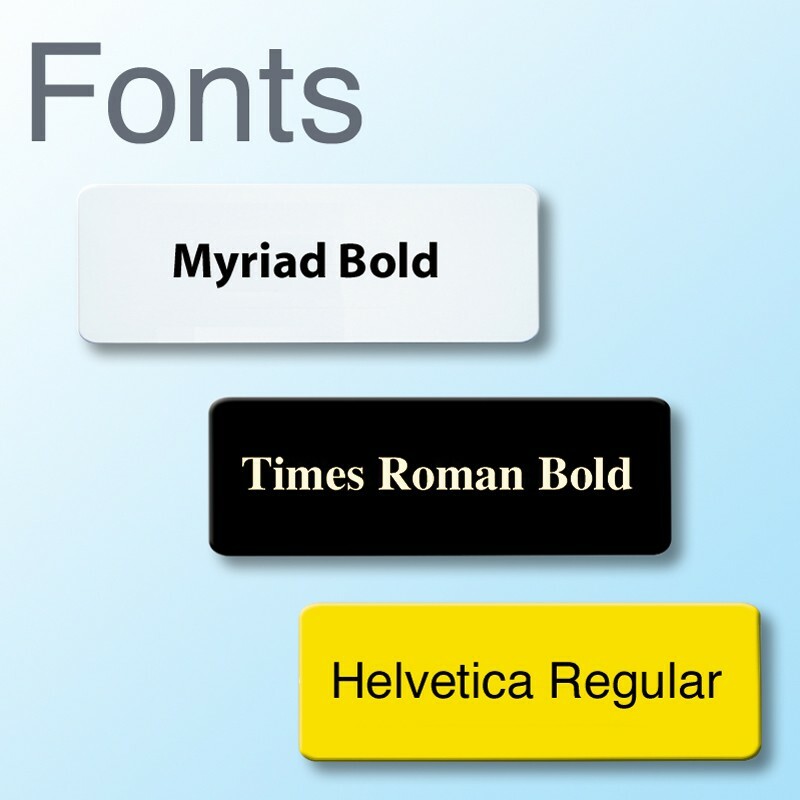 This badge suits up to 24 characters of text (28 max) on on a single line.